Short films created by young people, addressing issues related to alcohol and drug use. Eye on the Bay was funded through the Australian Government Department of Health and Ageing. Teachers, youth workers, parents, and others will use the Eye on the Bay DVD educational resource to start a discussion with young people about the issues of illicit drug use and underage drinking. 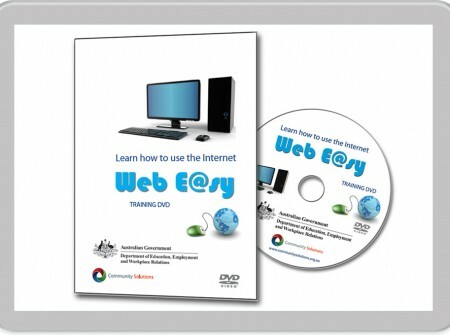 The DVD may be used on a computer or in a conventional DVD player with TV. What is on the DVD? The DVD contains eleven (11) short films (up to 7 mins) and ads (30/60 seconds) that relate to issues associated with illegal drug use, underage and binge drinking by young people. These films were created by young people in the Fraser Coast region and submitted as entries in the Eye on the Bay Film Competition. The entire length of the DVD will be approx 50 mins. At the end of each film/ad, one screen appears with a short list of general national or state-wide services/agencies and phone numbers to call for help or more information on the issues addressed within the film/ad. The DVD has a main menu, and some sub-menus, that will allow users to navigate through the chapters on the DVD. Users also have the option to choose “Play All”, if they wish to view all productions consecutively. What comes with the DVD? 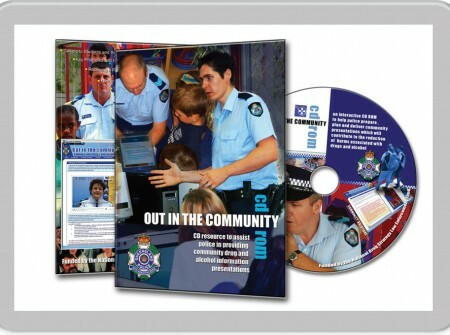 The DVD contains within a clear plastic DVD case, with an eye-catching cover (full colour) on front and back. A description of each film/ad, and a list of contacts is printed on the inside of the two-sided insert.